Our goal is to provide your loved one the care and support they need so they can remain at home longer. Nearly 4.9 million Americans receive home care annually, according to the U.S. Center for Disease Control. The number is much greater when you consider that it does not include informal care which is care given by a friend or family member. Home care is generally defined as non-medical support services delivered at the home of the senior. 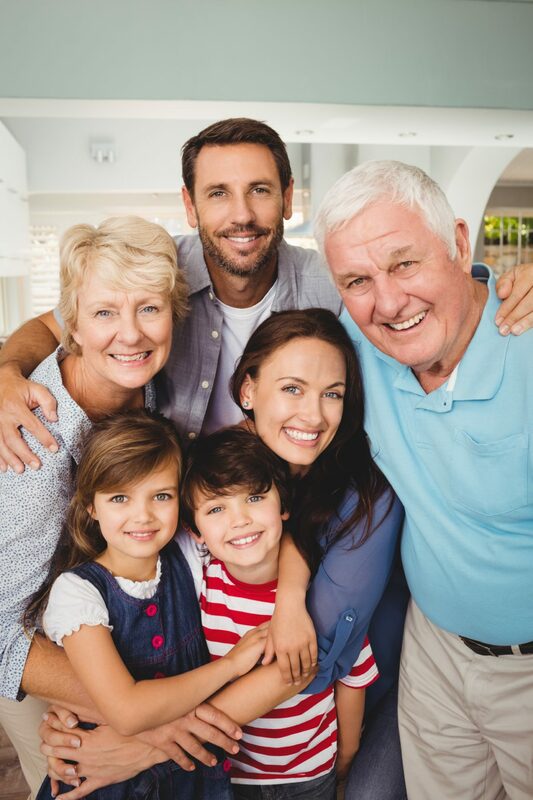 The aim of home care is to allow seniors to remain at home longer, rather than entering an assisted living community, nursing home or other type of senior care. Home care may be appropriate if a senior prefers to stay at home but needs assistance with activities of daily living. Our home care services are available 24 hours a day, seven days a week and can be paid for directly by the client or through a variety of public and private funding sources such as Long Term Care Insurance, Worker’s Compensation, and Medicaid. We can provide quality and affordable care in the comfort of your own home. Our personal care attendants are English speaking, reliable, fully screened and bonded employees of our agency with both liability and worker’s compensation insurance coverage. 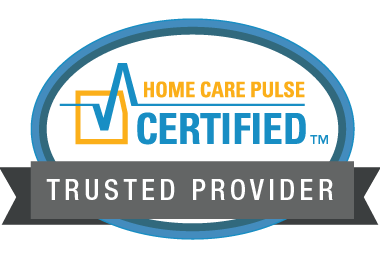 Contact us to discuss our variety of homecare options for every need and budget. There’s no place like home! Will I be able to easily communicate with the personal attendant and have continued access to my case manager? Open communication between care managers, personal attendants and our clients is the core of our caregiving approach. We believe that you should never feel there is a lack of control or communication with your personal attendant. For this reason, you are assigned a case manager who is always available. Has a sense of trust been established? We believe this is the key to a comfortable relationship and the well-being of the client. That’s why we carefully screen all our personal attendants, are a member of professional home care organizations, and provide a written contract. Am I confident I will get the professional care promised and that there will be accountability and follow up? Homecare is dynamic; a family’s needs can change daily. You chose homecare to allow your loved one to remain independent and retain their quality of life, not to endure more paperwork and problem solving. We make a simple promise: we will be there for your family. If you’re not satisfied, we will work with you until you are.